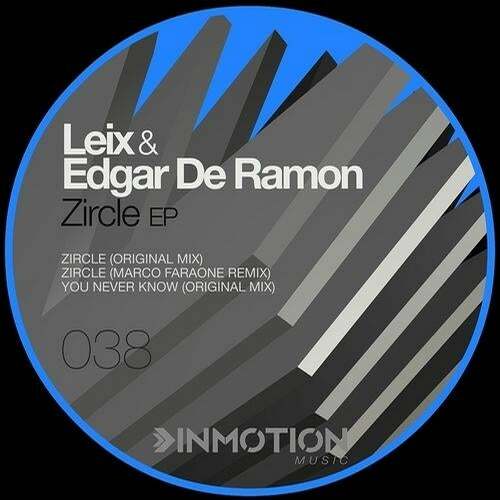 Inmotion Music welcomes back to the family one of its personnel favorites Edgar De Ramon & Leix, With both having releasd on Inmotion they are no stranger to bringing there A game. Inmotion Music delivers its thirty eighth release named the Zircle EP. A stellar two track beauty, with non other then Italian rising star Marco Faraone on deck with his Techno rework.